Despite threats to the planet and to humanity, coal expansion continues to escalate rapidly as energy demands increase globally, and supplies contract. In Southern Africa coal represents the energy and export choice of the future, with South Africa leading the way. South Africa’s reliance on coal is entrenched in its economy, with 95% of its domestic electricity supplied by the fossil fuel. The country’s energy demands are escalating in a context in which coal corporations, other mining houses and massive smelting companies are economically dominant and empowerment deals predominate. In South Africa the three largest power plants under construction and design are Medupi, Kusile and ‘Coal3’. Climate change will worsen because more than 1200 coal-fired power plants and related infrastructure projects are proposed in over 65 countries. If these many projects succeed, the planet will warm by an estimated six degrees by the end of the century, rendering significant parts of the planet uninhabitable and threatening human existence. Because coal plants are a leading source of carbon emissions globally, the switch away from coal at the global level is a most necessary step to achieving the kinds of emissions reductions the world urgently needs. These catastrophic impacts are projected to have greatest effect in sub-Saharan Africa, where the charity Christian Aid projects that climate change will leave an additional 180 million Africans dead by 2100. These are the words of a woman member of the Somkhele community in KwaZulu-Natal who has endured devastating environmental and social effects of coal mining over the last decade. 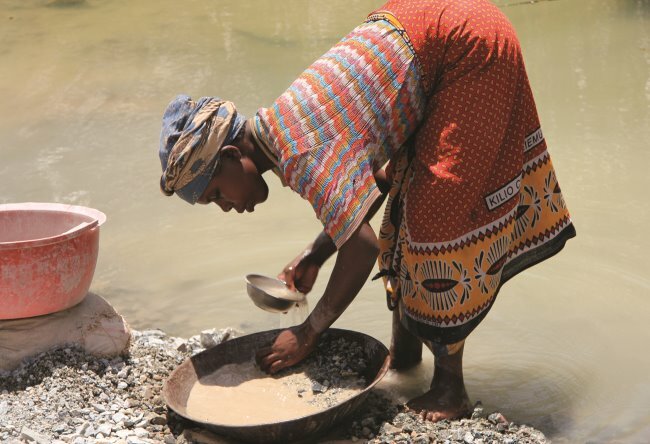 Just a few miles west, communities in Fuleni are fighting Ibuthu Coal, a shadowy firm linked to BHP Billiton and Glencore – the world’s largest mining house and commodity trader – which aims to mine coal on the southern boundary of the iMfolozi Wilderness Area. 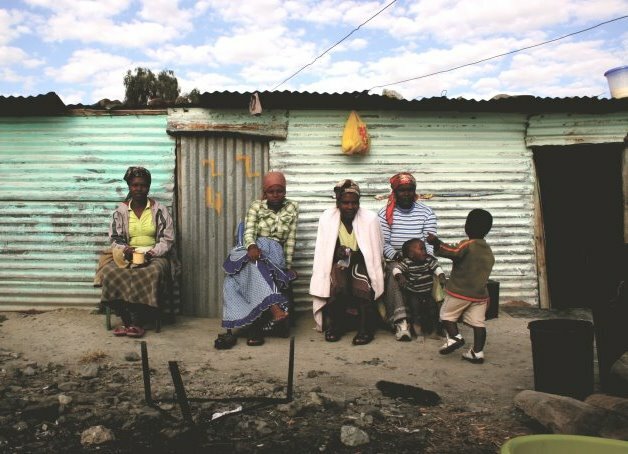 Thousands of local residents in Fuleni will be relocated (for the second time in a generation) to make way for the mine in an area already suffering more than a year of deep drought. Thanks to increased burning of coal and other fossil fuels, such conditions are now more commonplace, as climate change takes hold across the world. South Africa is both victim and villain, on a grand scale, and this is just one of many sites where the class, race and gender character of the winners and losers are blatantly obvious. 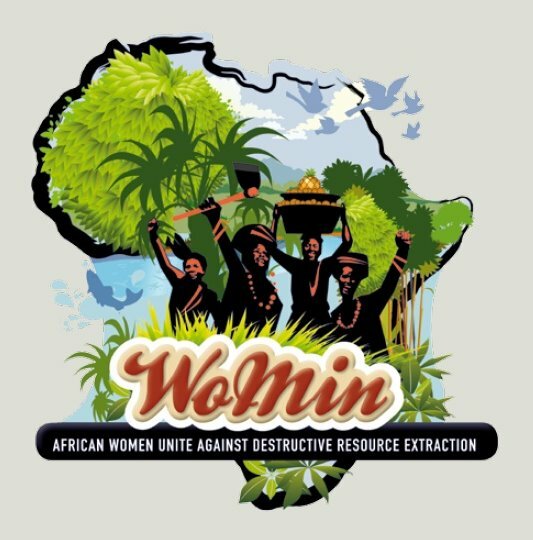 From 19-24 January the WoMin is undertaking a Southern African exchange ‘Women Stand their Ground Against Big Coal’ at Stay City, Berea in Johannesburg and several field sites in South Africa. The exchange brings together participants from Zambia, Mozambique, Zimbabwe, Botswana and South Africa. Participants from a host of civil society organisations working on extractives in South Africa and the region will also be present including Samantha Hargreaves of WoMin, Trusha Reddy from the International Coal Network, Bobby Peek of groundWork, Caroline Ntaopane from ActionAid South Africa and Patrick Bond from the UKZN Centre for Civil Society amongst other local and regional participants. 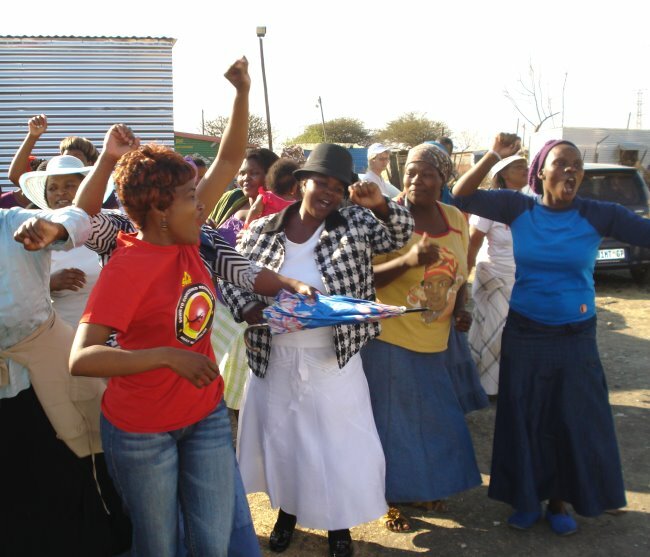 Between 20-22 January, WoMin will through various solidarity field trips bear witness to and hear the stories of women from communities in KwaZulu-Natal (Somkhele and Fuleni), Mpumalanga (various communities in Witbank and Carolina) and the Vaal Triangle in Gauteng who are profoundly affected by coal extraction, migrant labour, water degradation, land grabs, climate change and other adverse effects of coal in their areas. These women are at the forefront of resisting coal, having the clearest vision of the type of development that will support life and livelihood, in contrast with the death and destruction that represent coal.